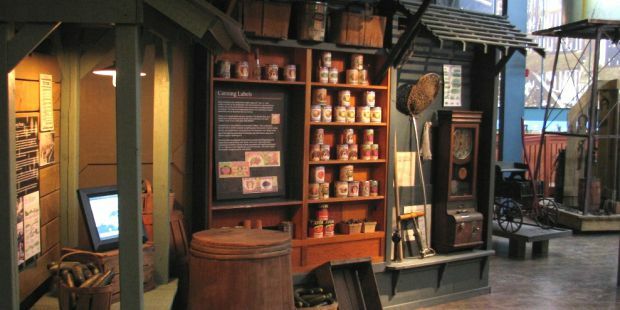 The Waterford Heritage and Agricultural Museum (WHAM) is located in what was once the largest canning factory in the Dominion – affectionately known as “The Pickle Factory”. 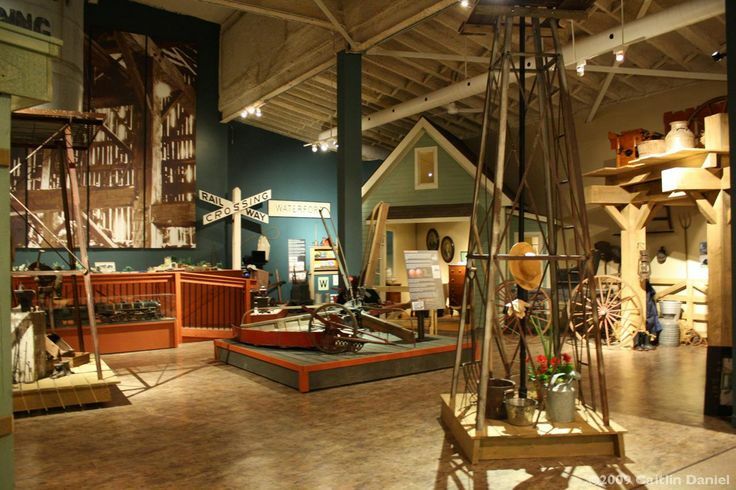 Just steps from the Heritage Trail, WHAM exhibits the rich social, industrial and agricultural history of the area through the use of interactive and engaging exhibits. 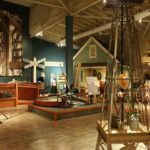 Children’s school programming, March Break and Summer Camps aim to inspire, educate and challenge participants through fun and creative hands-on learning. 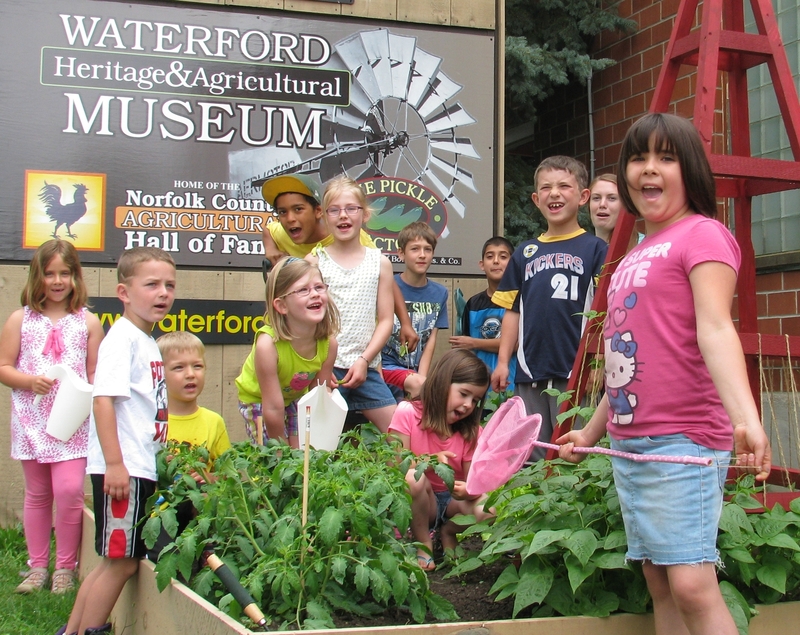 Special events like the Heritage Tractor Drive happen throughout the year along with a series of workshops, lectures and family-based activities to promote and celebrate the community’s unique heritage and culture. 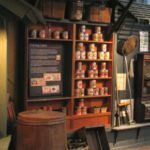 WHAM offers an extensive archival collection which includes several genealogical databases, microfilmed Waterford Star newspaper record, cemetery records and hundreds of early photographic images.